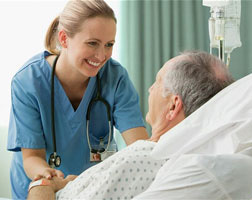 Highly skilled and Experienced Nursing Professional with Critical Care Background. American Heart Associaton Instructor for BLS, PALS and ACLS. JCIA Acreditation specialist for Nursing Department.